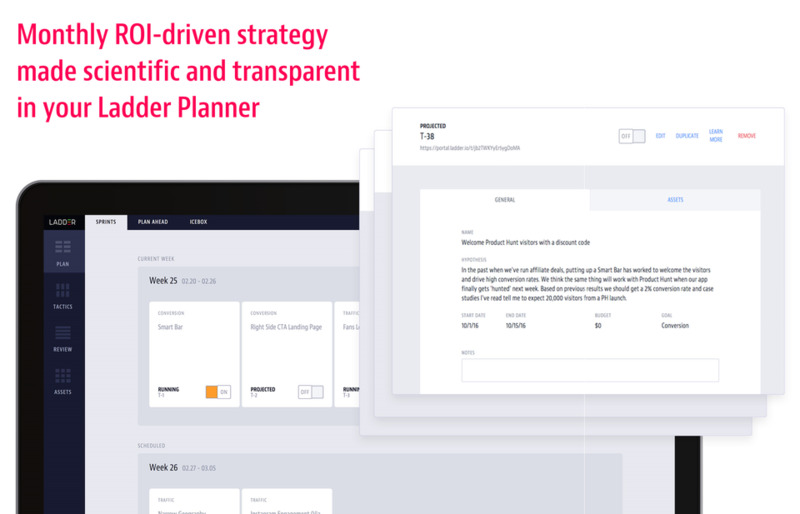 Ladder is a growth marketing agency that uses proprietary technology and datadriven strategy to increase your ROI. 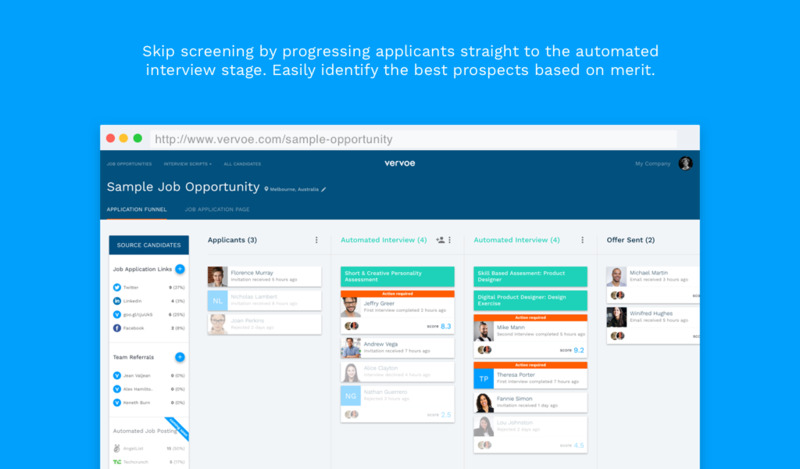 Our team has spent millions of dollars and thousands of hours working with over 100 companies in New York and London. 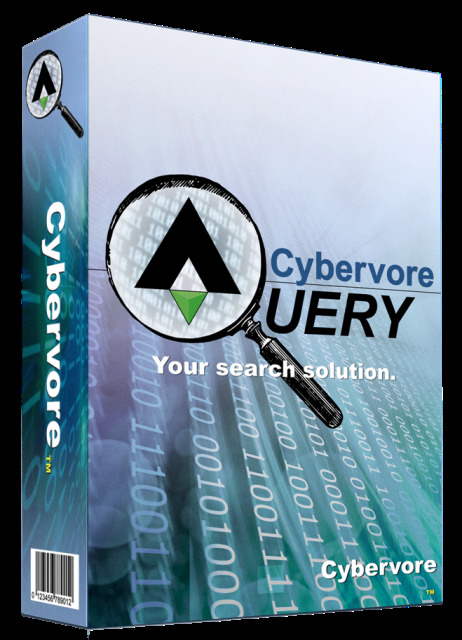 CybervoreQuery™ - Use Microsoft™ Outlook® to Locate up to 400% More Content. 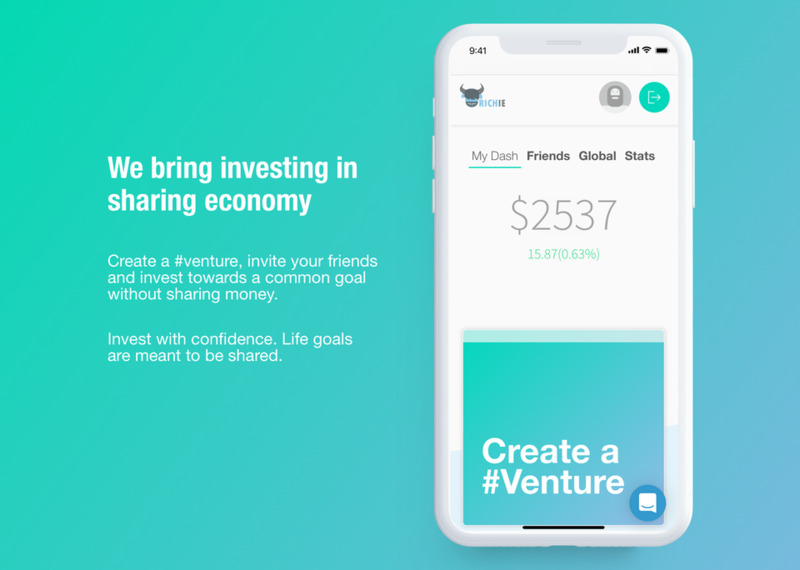 Richie is an app that lets you invest with friends without sharing money. 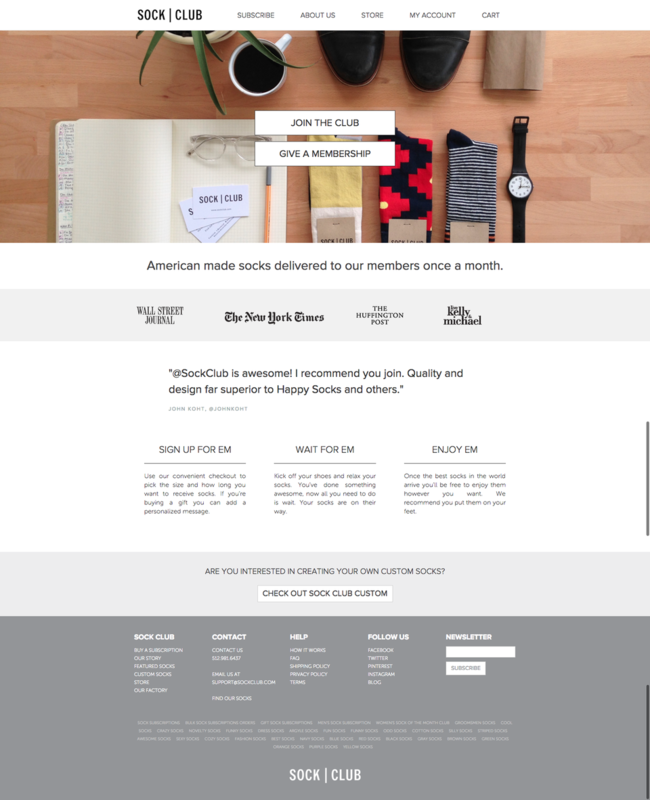 American made socks delivered to our members once a month.